Looking for peaceful and relaxing escape from city? Family Bonding? or Company Team Building? choose to visit "BLUE CORAL BEACH RESORT, LAIYA, SAN JUAN, BEACH RESORT"
Blue Coral Beach Resort was located at virgin paradise of Laiya, San Juan, Batangas. The buildings of the said resort was uniquely designed tropical spacious room/s that you will surely love! 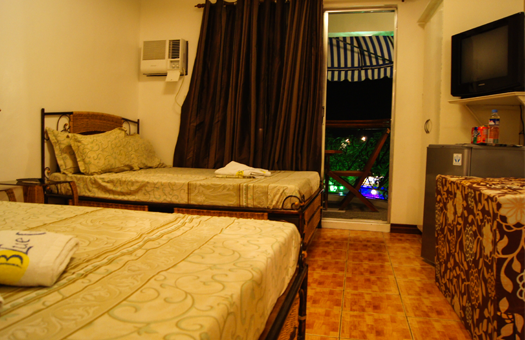 The suites/rooms at Blue Coral Beach Resort offers relaxing view and ambiance while sitting comfortable at the balcony. ADVENTURE TIME! 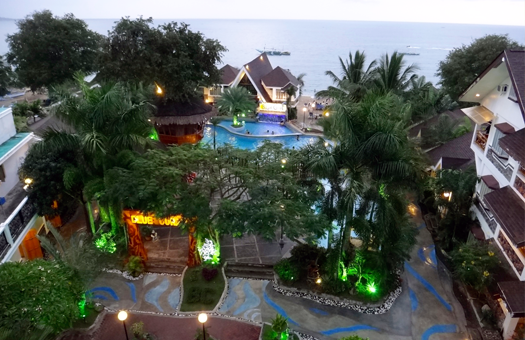 aside from beautiful beach, pool and amenities of Blue Coral Beach Resort. You can also enjoy a walk from the beach side to wonderful mini rock mountain. also visit Romblon Looc Bay Marine and Eagle Point Batangas Beach Resort for more option this summer vacation. to discover more about the resort... feel free to watch this video. 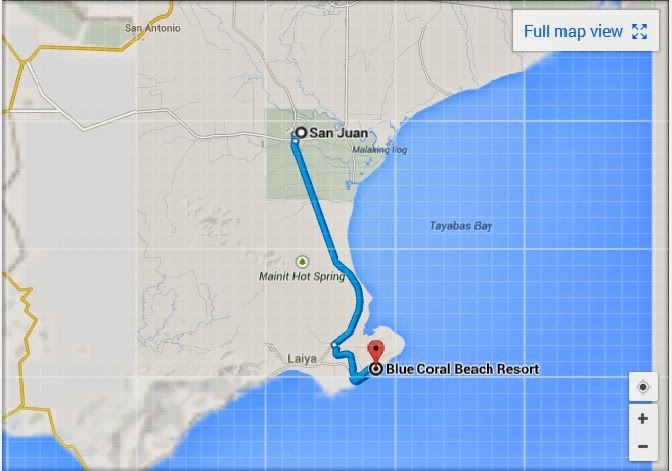 Blue Coral Beach Resort Map, from San Juan to Resort.